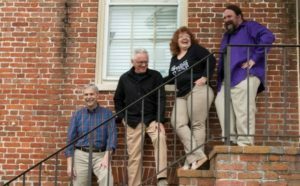 The Bears, New Bern’s favorite oldies band, will perform on acoustic instruments at Trent River Coffee Company, in New Bern, on Saturday, June 10. Leaving their electric instruments and amplifiers at home, this will be a performance of the greatest songs of 1950’s, 60’s, and 70’s, accompanied by acoustic instruments! – “Mama Bear”: Janet Montero sings and plays bass. – “Baby Bear”. Steve Latimer sings and plays guitar. – “Yogi Bear”: Pat Engeman sings and plays the drums. – “California Bear”: Simon Spalding plays bass, fiddle, and guitar. 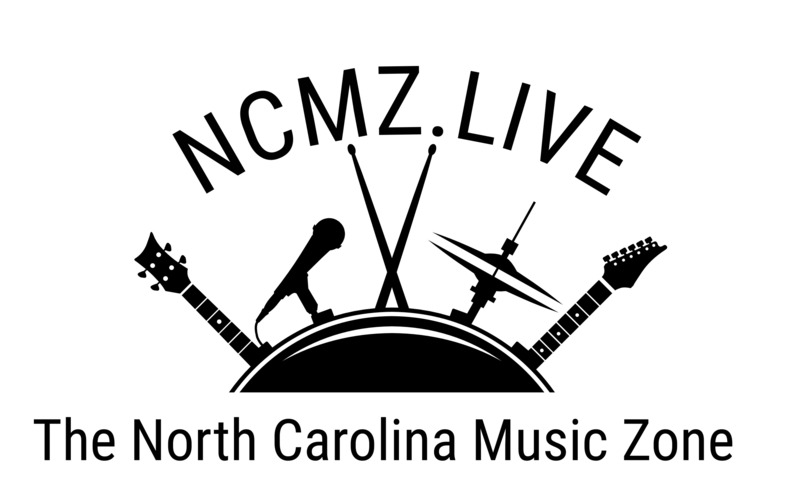 The concert will take place Saturday, June 10, at Trent River Coffee Company, at 208 Craven Street in New Bern. The doors will open at 6:00, and the music begins at 7:00pm. Tickets are $10, available at the door. 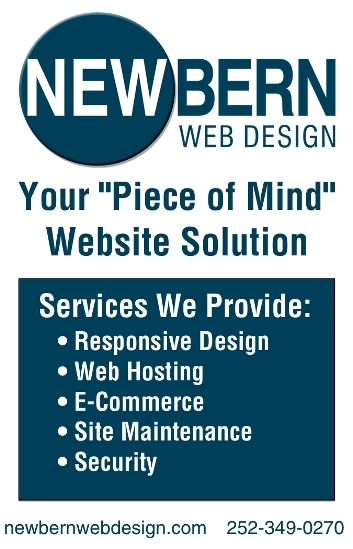 Call 252-514-2030 for information. To learn more about The Bears, check out TheBears.band. For bookings, contact Pat Engeman at 678-205-7309.